Stryder Transportation offers an unparalleled customer service experience that caters to both the corporate and private sector. You'll find that our reservation specialists, administrative support team, and professional drivers are dedicated to providing you with a world-class transportation solution. Whether it's just you or a group of 20 - 200 we've got you covered. Stryder stands out among ordinary transportation with professional, knowledgeable staff that go above and beyond the standard point A to point B movement. We're not just a vehicle and a driver, but an entire logistics team helping in the planning stages. 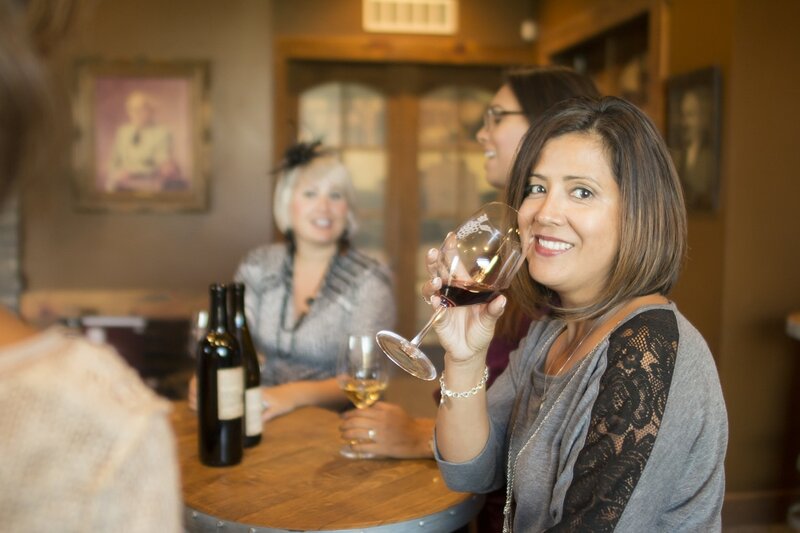 Tour the local wineries in style with a friendly driver who specializes in wine country. Limos, executive SUVs, mini-coaches... We have vehicles for any size group. On your wedding day, transportation should be the least of your worries. 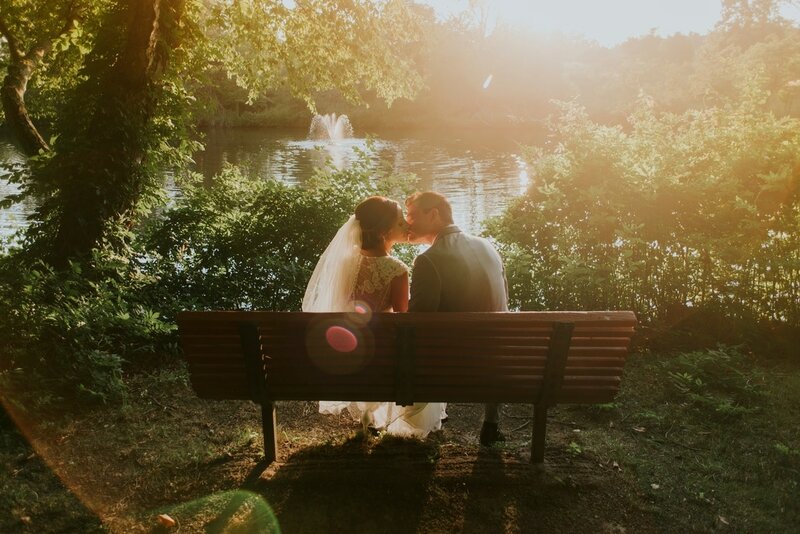 You can relax knowing that Stryder - the region's leading wedding transportation provider - will give your special day the attention it deserves. Stryder Transportation offers luxury executive transportation to and from all Southern California airports. Our drivers are always on time and ready to greet you with a friendly smile. Stryder offers hourly charters for all of our vehicles - it affords you complete flexibility and control. Perhaps your group will need frequent stops or you just want to wing your black car transportation for the day.